Friendships can be tricky. Then throw in our own weaknesses and insecurities. . .oi vey! 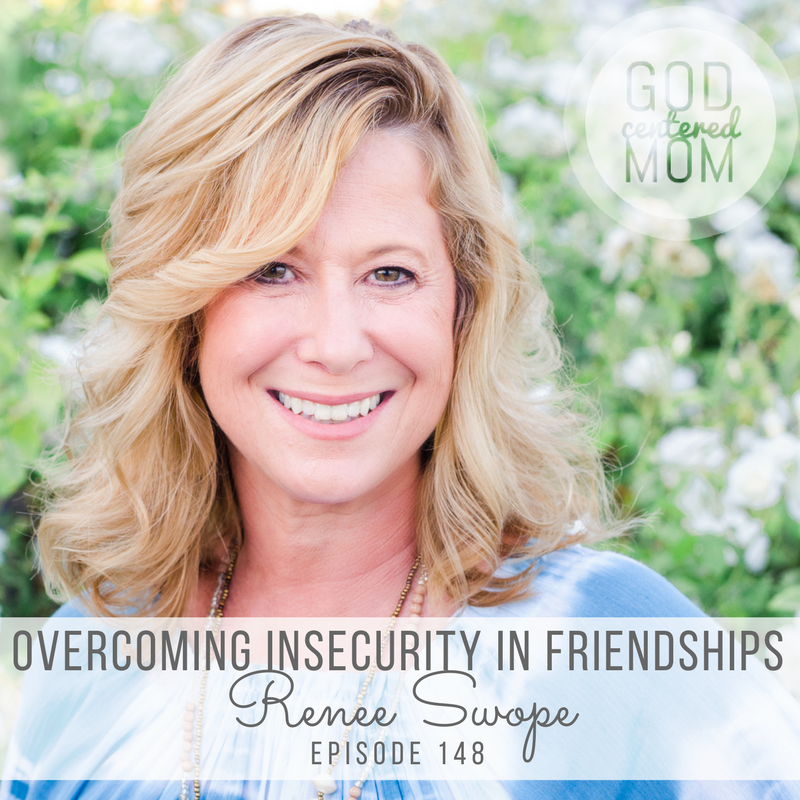 Today’s guest, Renee Swope, openly wrote about her self-doubt struggles in the book, “A Confident Heart”**. After 20 years serving with the Proverbs 31 ministry, Renee knows a thing or to about the joys and complexities of female relationships. In this episode she shares the value found in embracing her “lack” and inviting others into her life. 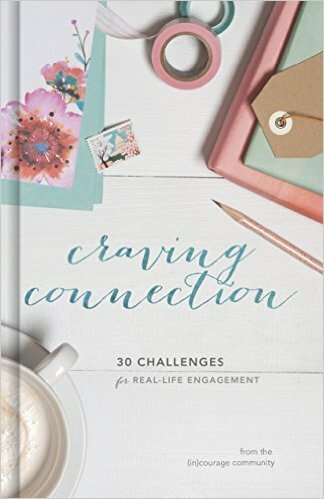 If you are looking for more on community, Renee wrote about one of 30 friendship topics covered in the new book, “Craving Connection”**. So many of women I love are sharing their friendship stories, offering camaraderie and hope. Co-authors include: Lisa-Jo Baker (Ep 21), Crystal Stine (Ep 10), Stacey Thacker (Ep 76), Eryn Hall, Erin Mohring, Kristen Strong (Ep 97), Amanda White (Ep 3, 17, 27, 36, 79), and Jennifer Dukes Lee (Ep 18). How the international adoption of her daughter shaped her older sons. Renee’s journey into speaking/writing with Proverbs 31 ministry the past 21 years. How to know when to put something aside or move forward confidently. Renee’s internal battle of self-doubt and insecurity. The question we ask ourselves when someone asks, “How are you?”. Ways to get passed insecurity in our friendships. How processing feelings with others help hard situations lose their weight. Finding real good friends by being the friend they need. A challenge to older moms to make the invitation to younger moms. How self-sufficiency can hinder community. Thanks for this! We did recently move and all my close friends are now on the other side of the country! This podcast helped inspire me to reach out to BE a friend more than looking for people to meet my needs and be my friend.